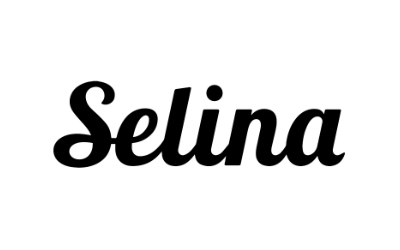 Felipe Muñoz of Selina, the stay-eat-work-surf-explore lifestyle ecosystem, will provide an overview of the fundamentals of the emerging digital nomad movement and what initiatives best reach and deliver to this market. 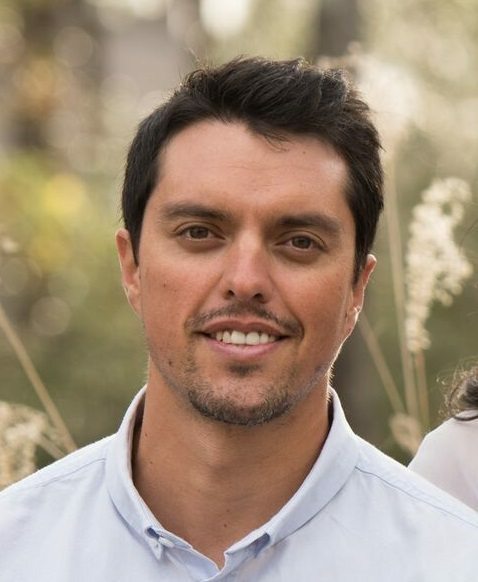 Felipe Muñoz is the Global Head of Sales for Selina, the growing hospitality network that was born out of a desire to live the nomadic lifestyle, to experience our planet’s most beautiful places, to build community, to engage with locals and fellow travelers, to work, and to enjoy new experiences. Felipe is no stranger to travel and living on the road. After living in six countries, and visiting more than 50 during the past years, traveling while working and getting the important things done on time Felipe believes this the new way of fully living.